We receive a lot of questions asking whether or not NeverBounce integrates with a specific tool or platform. 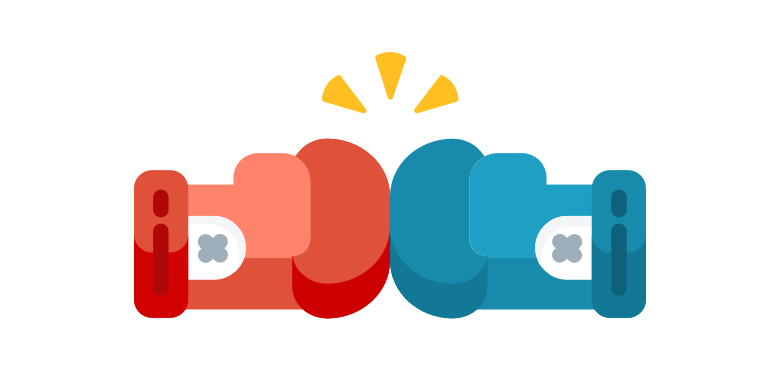 We understand this can be time consuming to create the perfect custom integration, which is why we’re very excited to announce our integration with Zapier! 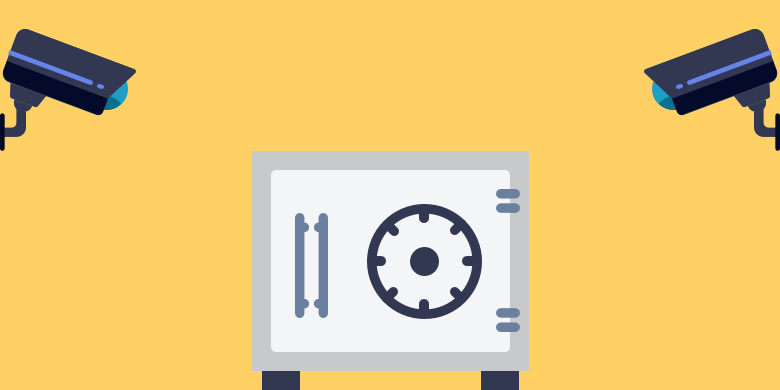 Integrating NeverBounce to automate the verification of emails is now easier than ever before. 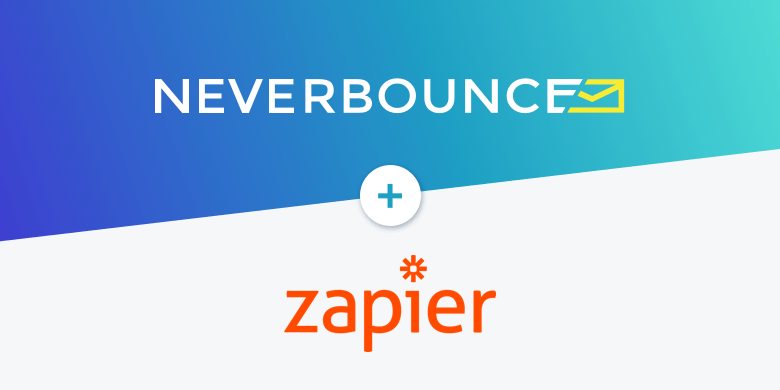 Using the NeverBounce-Zapier integration, you can now connect NeverBounce to over 1,000+ popular apps via Zapier. Zapier is a web automation tool that helps users move data between platforms without the help of an experienced developer or API expert. Zapier makes connections between one app to another using triggers and actions. They call each connection a “Zap”, made up of a single trigger and a single action. What can you do with Zapier? While we may not have direct integrations for every platform you use, you’ll now have access to create these integrations via Zapier! This provides unlimited opportunities to integrate NeverBounce with your favorite services. NeverBounce has added templates for your favorite ESP’s, CRM’s and landing page providers, so you can effortlessly add our verification technology anywhere. We’ll be adding loads more throughout the year so you can automate the verification process on all of your favorite apps. We’re excited to receive your feedback on what we should build next! 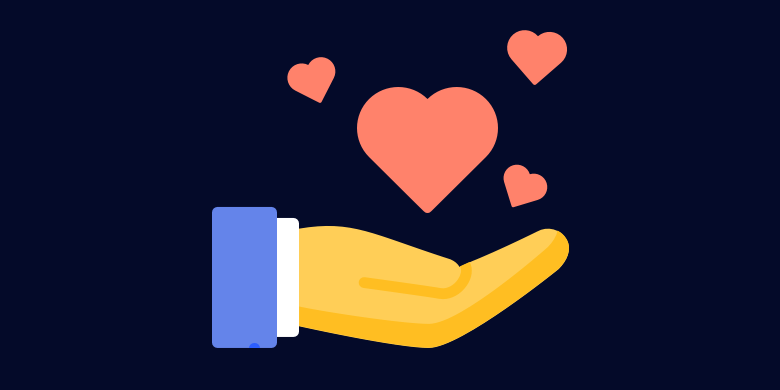 As always, if you have any questions feel free to reach out to us at support@neverbounce.com.